Groovanauts.com - WAVEWHORE - “I Feel It” + KICKFLIP Remix (Elektroshok Records)… Out Now!! Groovanauts.com > Music Forums > Record Promo / DJ'ing / Production > WAVEWHORE - “I Feel It” + KICKFLIP Remix (Elektroshok Records)… Out Now!! 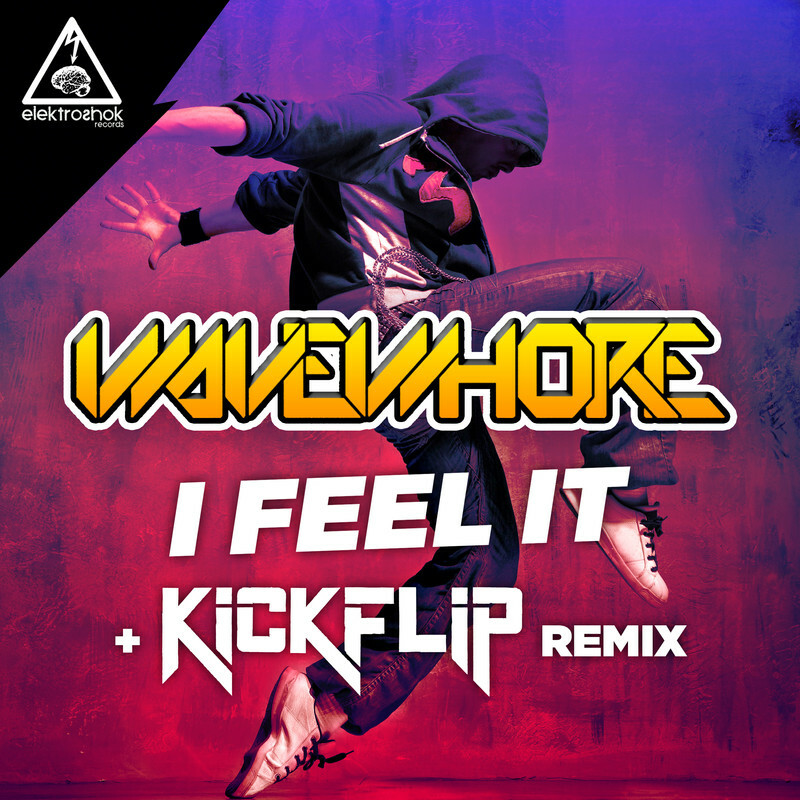 WAVEWHORE - “I Feel It” + KICKFLIP Remix (Elektroshok Records)… Out Now!! Available exclusively at Beatport on August 20, 2018 and then all stores on September 3, 2018! !